You would be amazed to know, there are still the places around the globe untouched by the facility of the Internet. If you and your Android devices end up in one of these places, then you may be feeling cut-off from the best part of the world. So, there will be stuff there to do, but for a tech geek and the person who rely entirely on Internet will be a dead end. 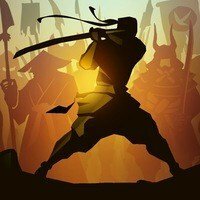 So, in this guide, we will be sharing with you the best offline Android games. The fun games, that you can play without of having an internet connection. Either you are enjoying wild outdoor and having a nice vacation in a place where you do not have electricity, signals and data connection. 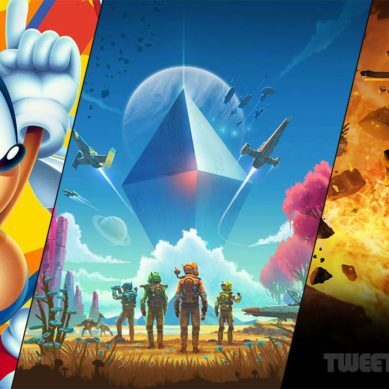 The games which we are going to share, need no internet connection, if you do not have an Internet connection no worries, keep playing these games on your Android phone device. In 2014 Google update in the algorithm of Google Play Store. And added new Offline games section, to make it fine for those who do not get data connection so often. So, that the once they get the data connection, they can load and install games, and rest of the time could play them out of having a data connection. The section updates regularly with new updates and most of the time available with the unlimited choice. It becomes harder to choose the game to install, the games which can spread some entertainment and amusement in your lives. 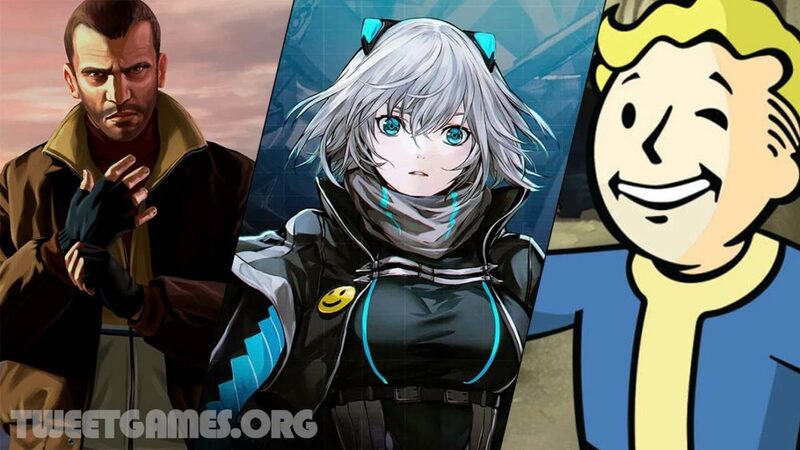 These are 30 best offline games which you can get on your Android devices. These games are great for the tablets and Android users equally. Most of the tablets do not have SIM cards like the mobile phones have, so it will be ideal the game could load into those devices. Do not worry about them, just remember to get the update related to any of the games, either offline or online. You will be needed with the internet connection. But, to play the game on your phone- you will not be needed to get the games on your phones. Most of you might have played Fallout Shelter game on your phone. But, you do not know, you can have this offline on your phone to play it. A fallout shelter is similar to SIMBuilder, wherein the game you build villages and places to make everyone happy. This is one of the most popular console games you played ever. 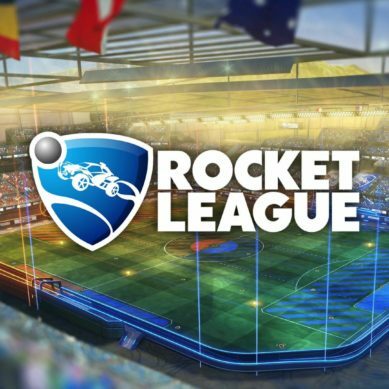 Players can still be engaged with the games and can enjoy hours to play it. So, build the bunkers underground where you could save your family when the world is destroyed. It is extremely popular game for everyone to enjoy. Do you love playing racing games, do you love sitting behind the steering and rolling your hands to get the vehicle touching the skies, I do not know about you, but for me it is the best niche to play the games. 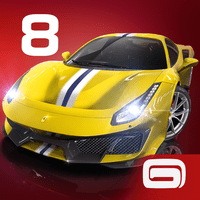 And I am great fan of racing game, hill climbing had given new miles to the game, the new features, and interface and above all you can get it without of WI-FI on your phone. 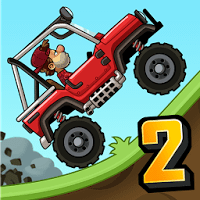 If you have not played the first installment of the game, Hill climbing, must get your hands on that. That is the game which had shifted the racing games to 180-degree. The only object of you in this game, to get your car on the finish line without dying or flipping, the game is not just a race, and you boggling around racing. But, you need to be an expert driver, and will have to cross the bars, the hurdles and many more things. It is like a test of your driving, and if you could get yourself to the finish line, you passed that test with pre-dominators number. The gameplay of this version too is almost the same, the same story, but additional feature. 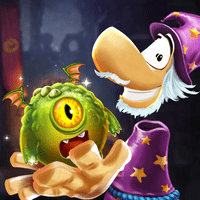 Bubble witch saga is a shooting game where, your task is to rescue and free the magical creature, which is trapped inside the colorful bubbles. A cat, Wilbur has taken the beautiful creature into custody, and have made them imprisoned. A bubble shooting game, where you make the animals free, pop bubbles by shooting to match 3. You need to find some special bubbles, power bubbles, in order to make them free and to conquer the forces of Wilbur. A beautiful interfaced offline game, for the shooting lovers a must play the game. One of the best runner games- you need to get going into the game with a beautiful forest full of various residents. There is indeed something wrong in the forest, and you have to find what is wrong in there. You can go up to four multi-players on the device, and beat up the competition by nailing them down. There are really no limits or levels of the game, the game got about 10 million downloaded, and get rating 4.5 on Google Play Store. The game needed 184 MB of space to get the game installed on your phone. This is the game, which Google itself suggest for the offline users to play it. 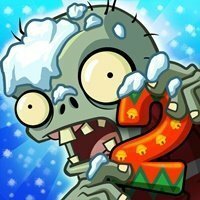 PvZ is the game which stood up against the test of the time, you even can get it on Facebook, computer or an Android smartphone. 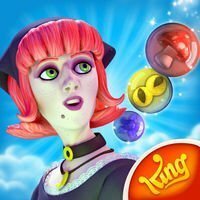 The game is great addicting experience, and for those who do not have any internet connection, is a fun game to have. 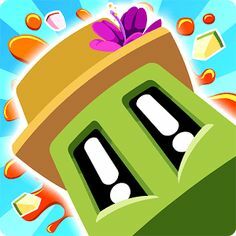 The goal in this game to protect your plants against the Zombies, when they walk across the garden. To level up in the game, you will be needed to grow your plants, shoot the Zombies when they attack your plants. 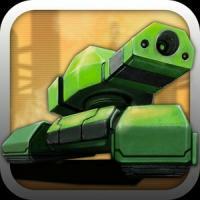 Did you enjoy subway surface, a brilliant endless running game? 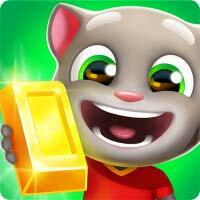 Then, you would also love to play, Talking Tom Gold Run game on your Android screen. The game is identical in storyline and theme. Your target is to go as far as you can in the game. You play talking tom and all of his aides, Angela, Hank, Ginger, and Ben. By sliding your finger to the left to the right on the screen, you will be moving your character from left to the right. With the simple control, you need to dodge all of the obstacles and hurdles which come your way, like trucks, fences, walls and etc. For action lovers, the game is one stop shop. Get the game’s offline version, and play the character which you have seen in Kung-Fu movies. Now, you get the chance to use your lethal weapons on real enemies. It is a 2D game in which a character shadow lost his body while unleashing some demons by saving his home. 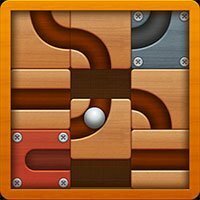 Roll the Ball – slide puzzle is a puzzle game, in which you would be by moving your fingers on the screen, removing the blocks and making a clean and optimal patch for the ball to goes on another end. No need to hurry, play the game with your own pace, try to get a perfect 3-star rating. Bonus awards are there to stir up your excitement, and coins add the cherry on the cake. 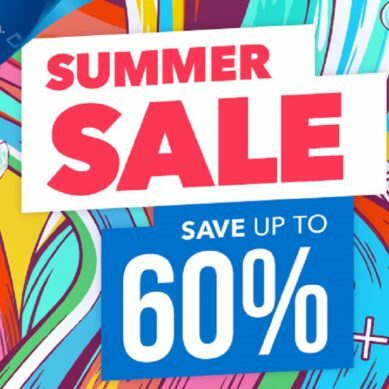 A whopping amount of puzzles to be solved, about 3000 plus levels in the games Get your hands on this offline free Android game, and get the hours of amusement. 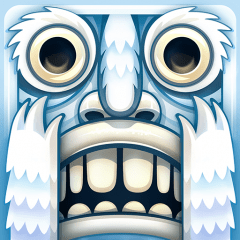 Highly addictive game award-winning and got the easy interface to understand and adapt. The game is equally interesting for Kids and Old guys. 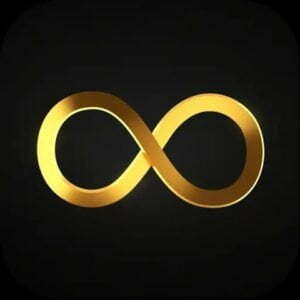 It has millions of online users, people can get it download on their devices to get it installed and to play it offline. You even can play it on Facebook online, if want. 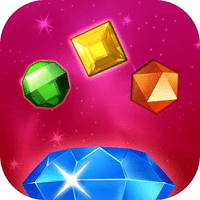 The classic version of Bejeweled hit the nail right on the head when you travel. 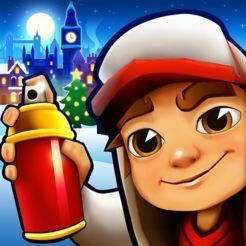 You might have played Temple Run game; the gameplay of this Subway Surfers is identical to the temple Run. In the game, you have to fly through the dangerous and abandoned train stations. In temple run, you control your player using the accelerometer, but in this, you will have to move the character between three lands, by swiping your finger across the screen. Jump over the obstacles, roll on the ground, doge the hurdles and get your heads off, otherwise will be finished in no time. By completing the various missions, you can get the rewards in forms of coins, nothing new, you knew this already. A fun to play the game, get it offline and move your fingers across the screen. Though the real taste of the game can only be gained when you go online with a multi-player option. But, in offline the game still got so much to offer. The game is a true combination of quality graphics, race, and cool vehicles. You race in the game combines with different sounds and arcade. Do you want to become a guide? Ok, you got the chance in Crossy Road; you are going to guide an animal across the streets, which are full of the traffic. An arcade game inspired with by the classic Frogger, the famous game on the niche. 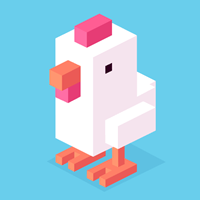 The gameplay of this, Crossy road offline game is very simple, where with the simple taps, you get the movements. Tap on the screen, and the animal will jump forward, in the same way, slide on the fingers to one side to make it goes on the side. By doing this, you will be battling with the danger, and your target to make the journey safe. You get the coins, and by spending them, get another animal, though they are no different in abilities, a few of them look good. Want to get a little scared and want to test your nerves? You need to lock yourself into the dark room and plug your headphones and launch it. The only one thing you need to do- run and as long as you can. 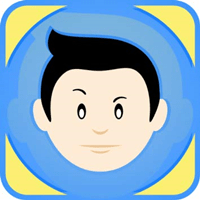 You can download this game from google play store in just a single click. It is a horror type game. You are going to destroy the world by infecting it using a lethal Virus. 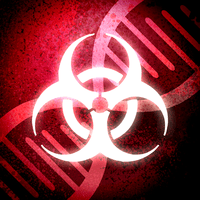 Just get the game’s offline version, and infect the world’s population with a deadly virus. The artificial intelligence of the game makes your task easy and can challenge your limits. You might have played many tank games, but believe me, none will stand up as the game, Tank Hero Laser Wars. You will be needed no much space to get that installed on your phone to play it offline. You can download this game on google app play store in just a single click. One of the best works of Gameloft, a great graphics sure game, and a great storyline, the story of the game is identical to the Red dead redemption, which allows you to travel through huge open scenes while shooting and riding. 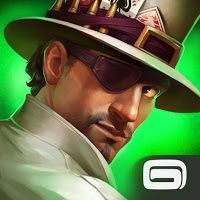 The missions of the games, on the other hand, a real treat, 40 missions make you play the game four many hours, from horse racing to battling with the enemies using guns and weapons. Different horses, twenty guns, outfits, you got a great grip to customize your character in the game, the possibilities of the game are great, and you can become the part of it, get this offline game from the link. The game combines simplicity with interest. You can play this only game for hours without losing interest. Plus, a little part of the memory of your phone it will take, and allow you to play it offline. In this, you need to connect different curved shape to make a complete shape, and in dark mode, you destroy the space into different parts, that each part should have a complete but different shape in the individual component. 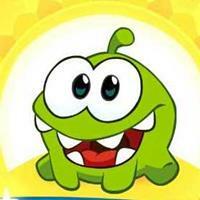 Cut the rope is an interesting puzzle game to play on your Android phone. The gameplay is utterly funny, there is a candy, hanging around with a rope, your target is to cut the rope, and give the candy to the little green creature, to feed him. Giving the candy to your creature is not that easy, and getting the rewards in the form of the coin is not an easy process, that is why you can yourself busy for countless hours in making this happened. You are a gamer and you did not play Temple Run 2, I am not going to believe this. One of the most famous chasing game in which you need to run while dodging all kinds of hurdles and obstacles in your path. The obstacles are going to be very dangerous, you need to make the path, and do not get yourself killed by smashing with them. The gameplay is identical to the Endless runner, but few additions and some cherry did the work. As compared to the other games on the same concept, your character got quite moves. You can move right and left, can go side by side to the wall, jump over the bridge, and can get narrowed under the hill; make the character turns the corner, and go some downward moves. The upgrade system in the game is really interesting, by making your ways left to right, avoiding smashing, and falling down into the holes, or avoiding the fire traps, you get the coins. And by spending those coins, you will upgrade your character. And by getting the character upgraded, you will have some special moves, 3D models, magic and special skills. Must try this offline game on your Android phone, you will be happy to get your hands rolling on to this game. 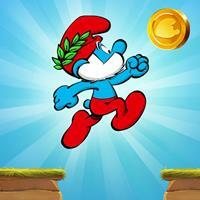 In smurf’s epic Run you are going to have an experience of a gorgeous runner game in 2D graphics. Run, ump rushes, and get your ways through the more than 100 levels to free play on the phone, defeat Gargamel’s minions! You are going to discover a gorgeous and magical world inspired from the Smurf comic books. Locations in this game are really a street, village, forest, the mine and farmer’s castle, are the location you need to explore. Pace and compete against your runner friends, and establish the best score in the weekly tournament. Angry Birds Rio the final version of the series and quite impressive compared to the second version of the series. You can have this game on your phone, get installed, and play it offline. 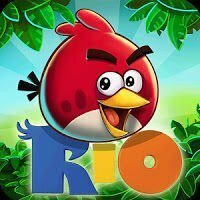 The final version of the series, which got the original Angry Birds and the seasons into it In the new game, you will be enjoying the same gameplay, more goals, and achieve them with good time and fun. 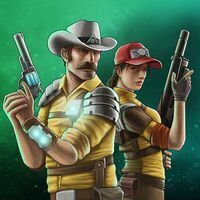 Space Marshals 2 is an adventures game based on science fictions. The game shows the struggle of specialist burton, against the bad evils of the galaxy. The game got the story, you have no need to just move around and spray the bullets, go accordance the story. You know the slogan of this game, greater and more interesting. 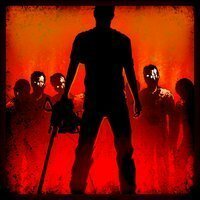 Unique levels, handy systems, and controls of the weapons, lots of content to goes on- above all graphics of the game, a sure treat for the game lovers. 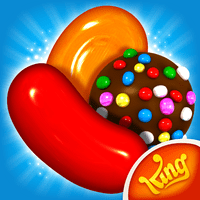 Candy Crush Saga is an interesting yet a sweet game to play, especially the little ones would love to play and complete the various missions in the game. In this, one has to match the different colors candies, and if you get this done, you get yourself upgraded. 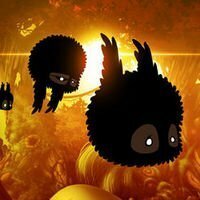 The interesting thing in the game, more than 100 levels, and in each level of the play, you will feel something newer and complex coming to your ways. This is often considered, the game is easy to play and difficult to master. Do you want to make your throwing perfect? If yes, then Smash Hit APK would be a great chance to make it perfect. 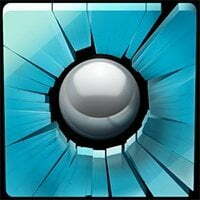 In the game you get the chance to throw the iron balls against all kinds of different surfaces, starting with the glass. The only object of you to hit the iron ball to different objects, and earn the points by breaking in the sight The most fun part of the game is the realistic approach of the game and in each level of it. The ball what you touch, and it gets hit on the desired area, is very realistic, and bounce is also looked genuine. Do you love spending time on the beaches? 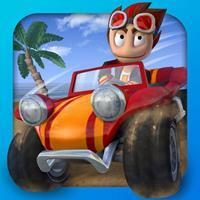 If yes, then Beach Buggy Blitz is a sure chance to get your hands on the buggy, which runs on the beaches. The target of you to drive your buggy through the beach, and by making the drive smoother and safer, does not smash with any of the objects. You can say it a common arcade racing game, move your buggy on the beach, and get coins while driving it on different objects like woods, tables, and others. Your mission gets completed on a checkpoint and each time you get complete the mission, each new mission is like another zone. Another superhero gets into your control in the form of this game. 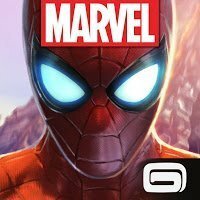 It is an unlimited endless runner featuring Spiderman, with the official licenses from the marvel itself. In the game, you control the superhero through the story in which the superhero face the Sinister Six, the bad evils. Though, the game focuses on endless running, but it is not the only thing the game got. There is a complex story divided into chapters, and you advance in the game, confront with the powerful villains ever since the comics. 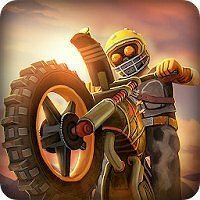 You might have played trials on your PC, now got the chance to roll the hands on your mobile phone, by playing the 2D motorcycle game developed by RedLynx. The target is to reach the end level of the game, by jumping on different hurdles and objects. The beauty of the game is different atmosphere and levels, in this; you would get 70 different levels and 10 different environments. Players in the game, on a mobile phone, can go solo, trying to go through the missions alone and challenging themselves alone. If your kids are more inclined towards playing games on the phone and you are worried, how to stop them playing blood shedding games, Juice cubes are there for you. The game gets more attention from little ones, compared to adults. In this, you need to connect three or more cubes of the same type of fruits, to convert them into the juice and make them disappear. More than 180 levels of the game are a real taste of it, each is a new puzzle to solve it. You can have your friends help when you got a tougher challenge and even can get them playing against you, to face off them. 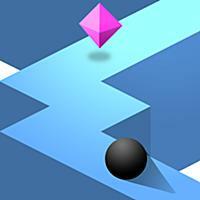 ZigZag is a fun game to play on your Android phone, in which you control the zigzag path, that is the dangerous patch, and it is complicated to take your ball in the right direction. To control the ball, and you just tap on the screen, make the ball change the direction. In order to survive in the game, you need to crush against the wall in all directions. When the games go on, the speed increased, and it becomes harder to take the ball in the right directions. In the higher levels of the game, you can unlock the colorful orbs in the complicated mazes of ZigZag. A continuation of the Rayman series, after Rayman origins and Rayman legends, a major release by the officials Rayman Adventures gameplay is simple and fun; you can change the character whenever your character runs by just sliding the finger on your phone in the direction you want. Make the character jump by tapping on the screen, attack by sliding the finger in the direction, and simple control of the game beat all the odds. So, the list has been compiled after great effort, you need to download the games direct from Google Play Store. 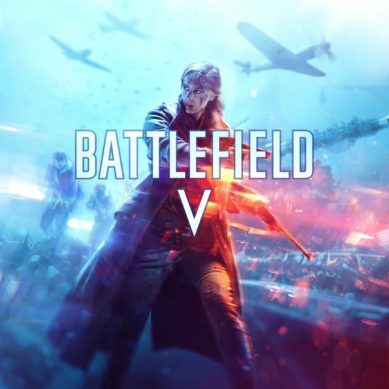 We are giving you just a little sneak peep of the games, just giving you an idea about the best offline games; you need to play when you do not have any internet connection.